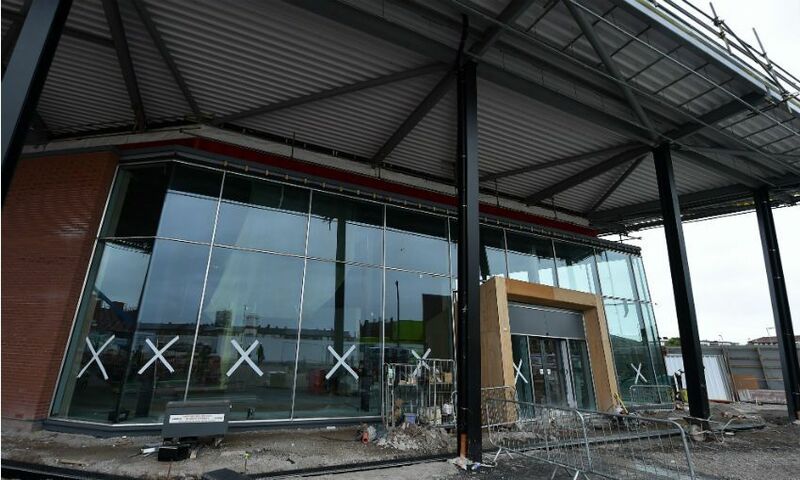 The fit-out of the store’s interior has begun and fans will soon be able to enjoy a brand new shopping experience with exclusive product ranges and a specially-designed first-floor cafe. 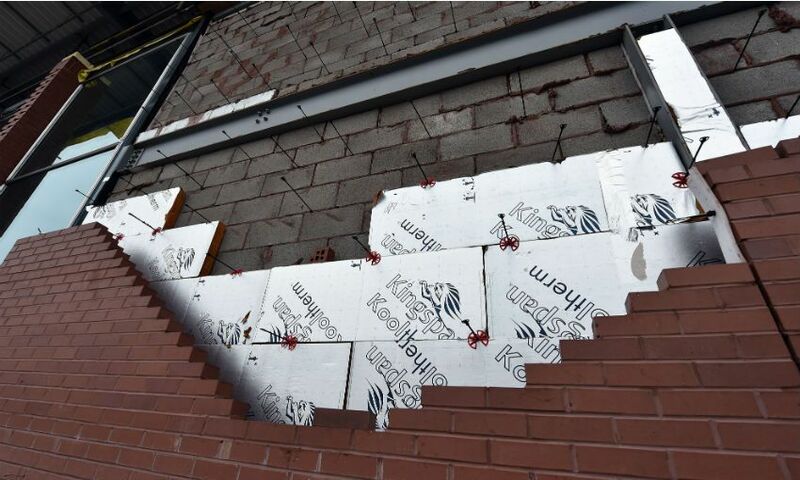 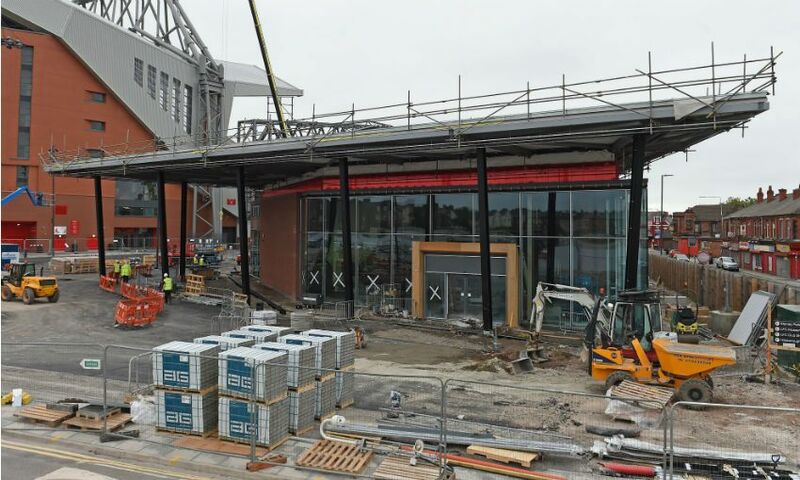 Meanwhile, the building's exterior glazing is complete and its exterior brickwork is close to being finished. 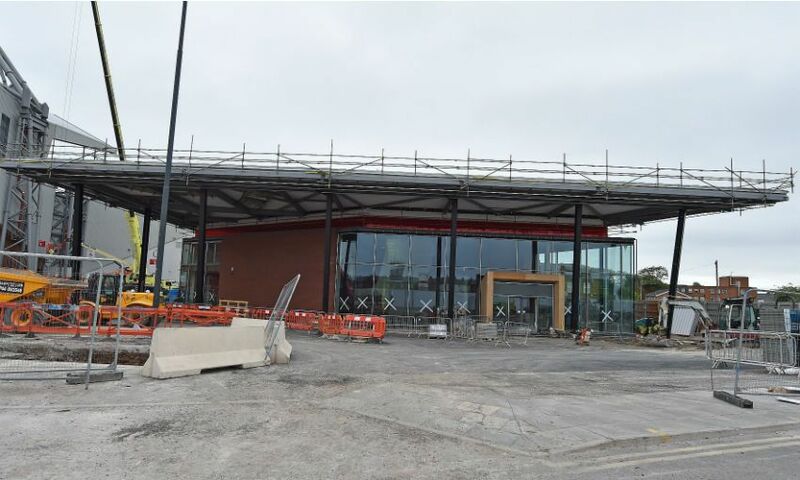 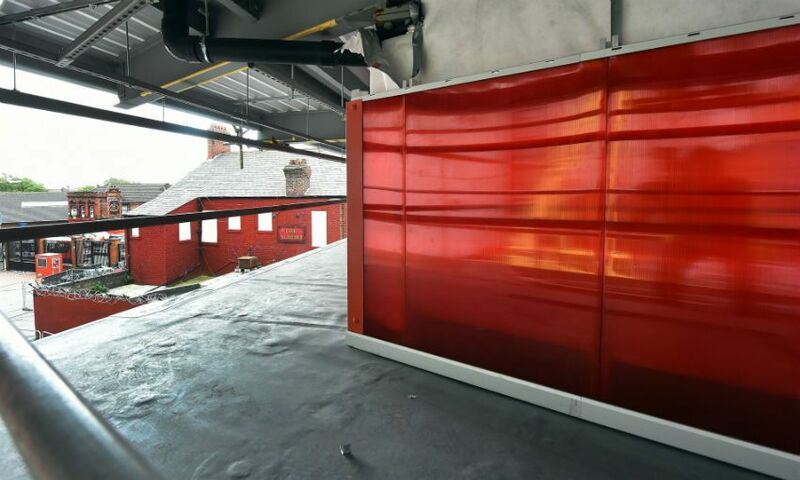 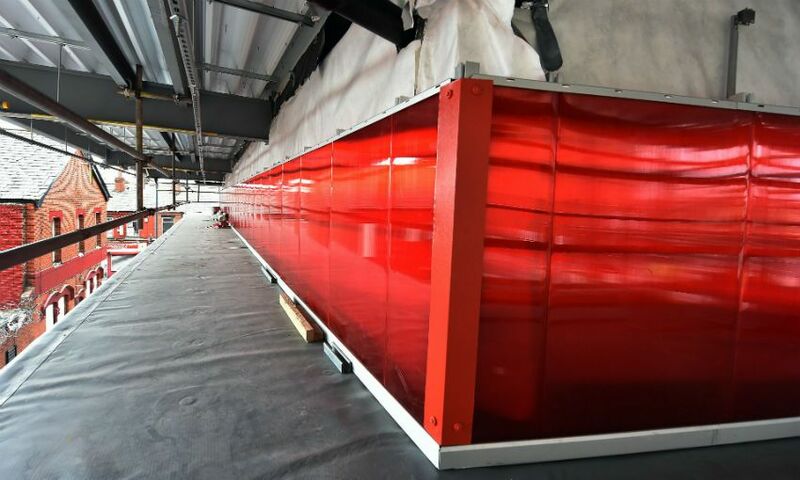 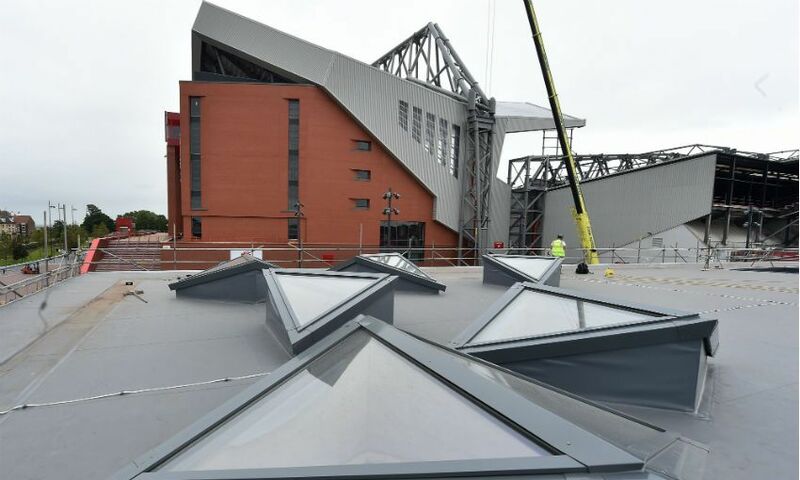 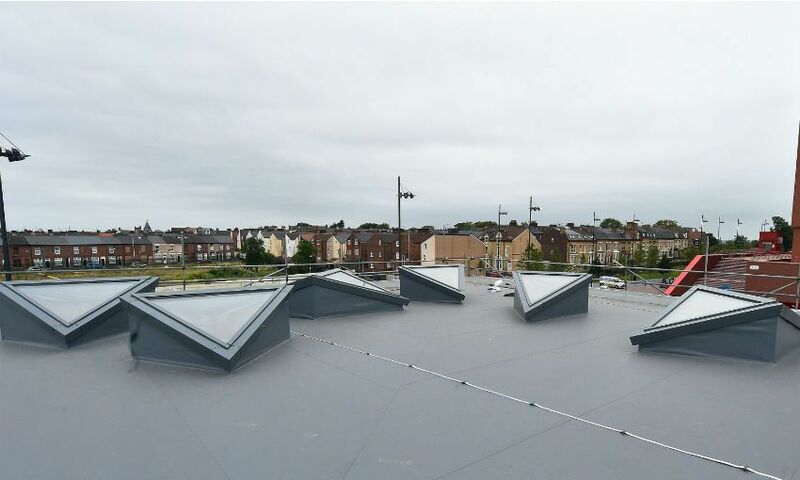 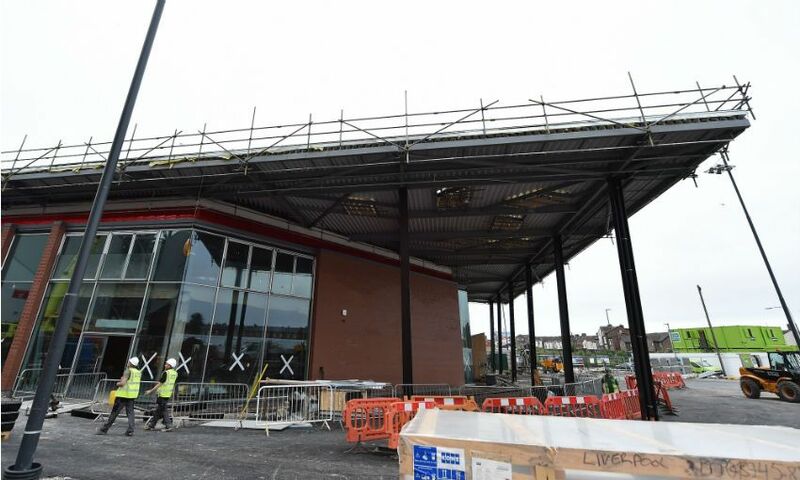 Skylights have been installed in the roof, and red cladding is now in place around the store to keep it in line with the design of Anfield.